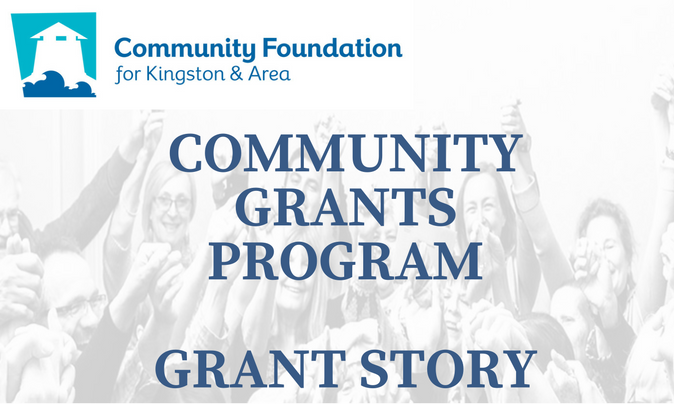 This year, the Community Foundation’s support for the Friends of Kingston Inner Harbour enabled the Friends to dramatically improve the quality of their citizen-science project. 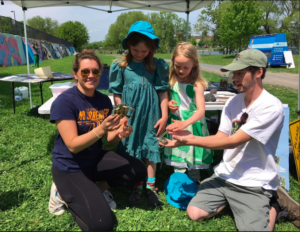 Instead of 4 community events educating the public about turtles, they organized 15 events that included hands-on experience with turtles, snakes, turtle artifacts and handouts with turtle ID. 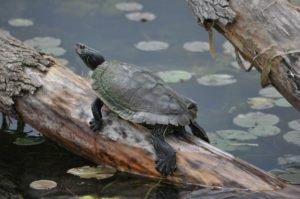 Through these events they engaged close to 1,000 participants who learned about turtles and the importance of conserving turtle habitat. In addition, with the real advantage of hiring two student consultants for 12 weeks, volunteer coordination, data management and media outreach became more streamlined. e) effective use of analytics to determine success of media outreach. In addition to funding from CFKA, the group also received grants from World Wildlife Canada, Trailhhead and Freshwater Future. Next year the plan is to further work on winter hibernacula studies, track a few turtles for an entire year using telemtry and also to snorkel with the turtles to try and determine their range.